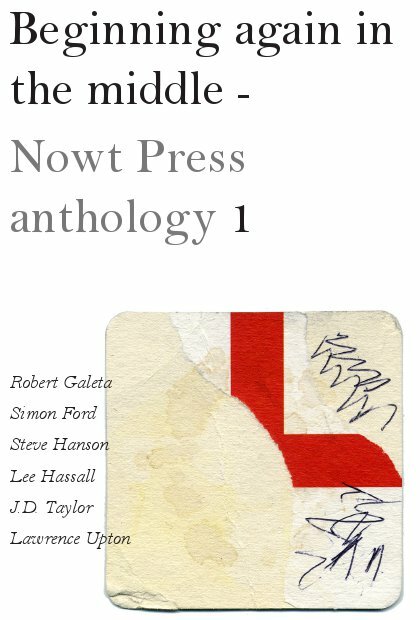 ‘Mephisto is the true herald of modernity’, so I argue in an essay in Beginning Again in the Middle: Nowt Press Anthology 1. Keep following the work of Nowt Press at nowtpress.wordpress.com. Posted on June 12, 2013 June 15, 2013 by JD Taylor	This entry was posted in Theory. Bookmark the permalink.